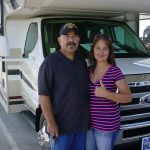 We have been to MHSRV several times in the last few months and appreciate everyone’s kindness, expertise, and professionalism. 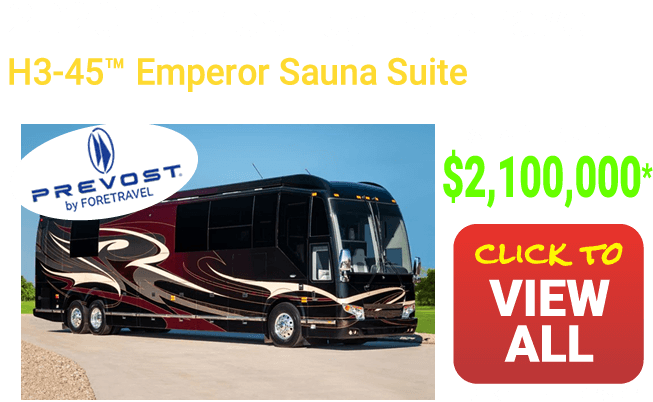 We felt comfortable and were treated with the upmost best. 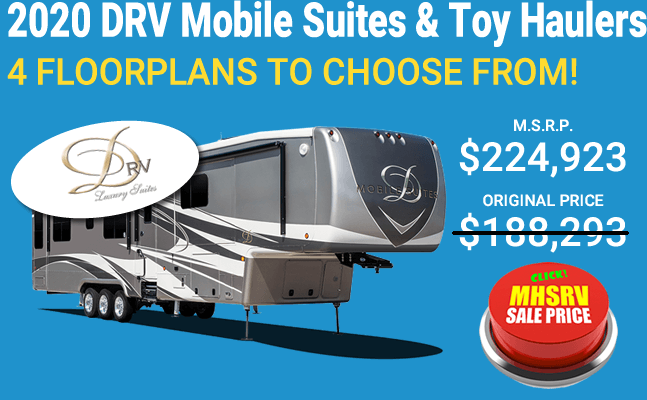 The reviews on the website matched exactly the service we received from everyone at MHSRV THANK YOU! 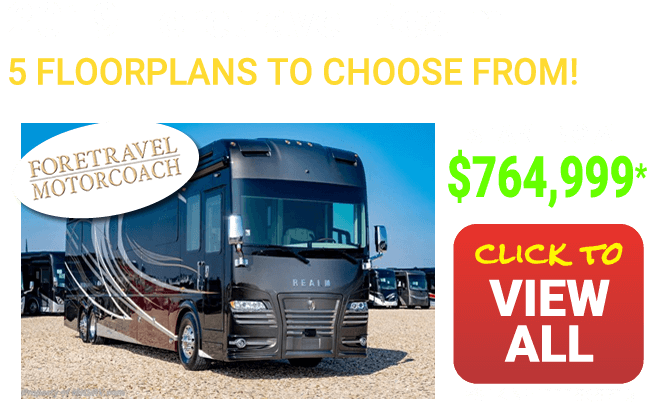 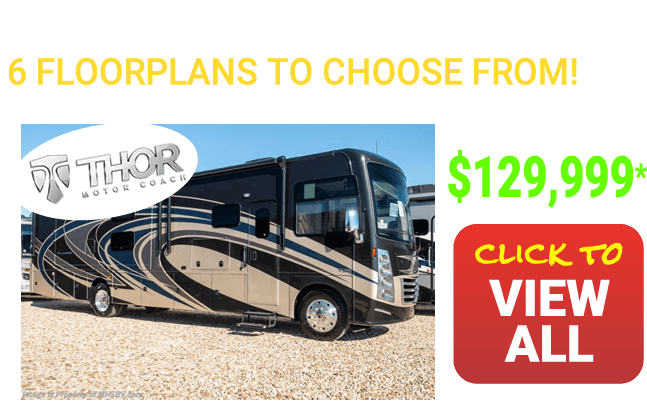 Thor Motor Coach Chateau Class C RVs for Sale at Motor Home Specialist, the #1 Volume Selling Motor Home Dealer in the World as well as #1 Thor Motor Coach RV dealer. 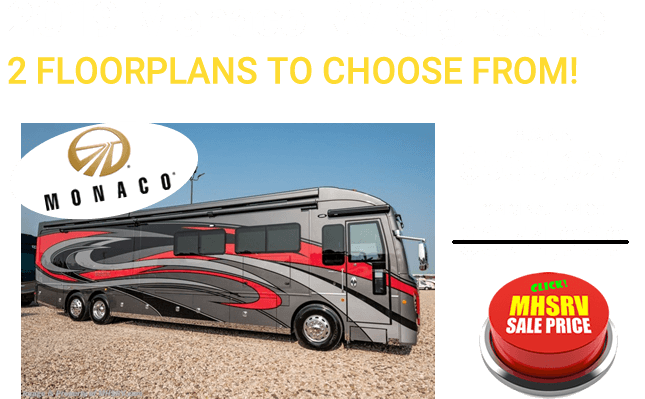 The Chateau is one of the ones recognized and iconic brand names in the RV industry. 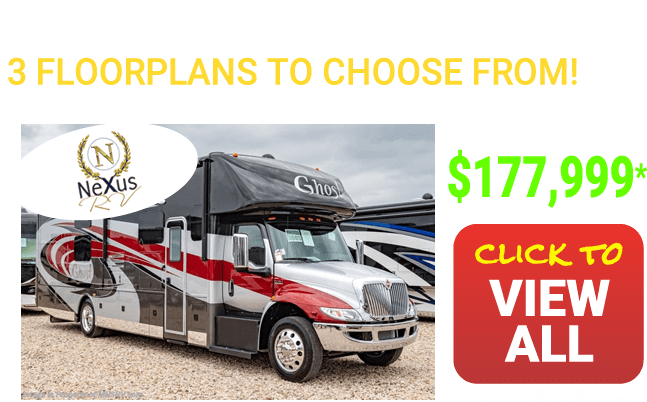 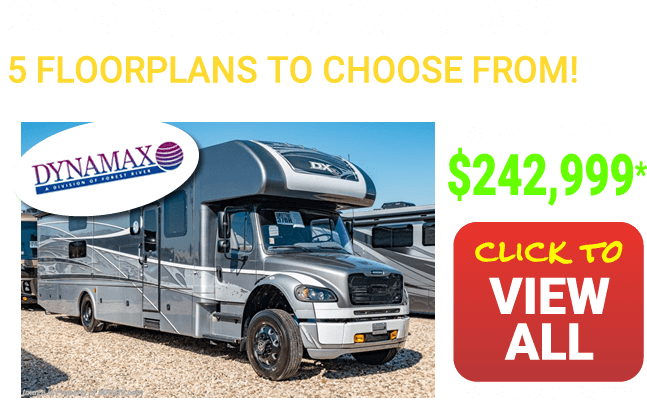 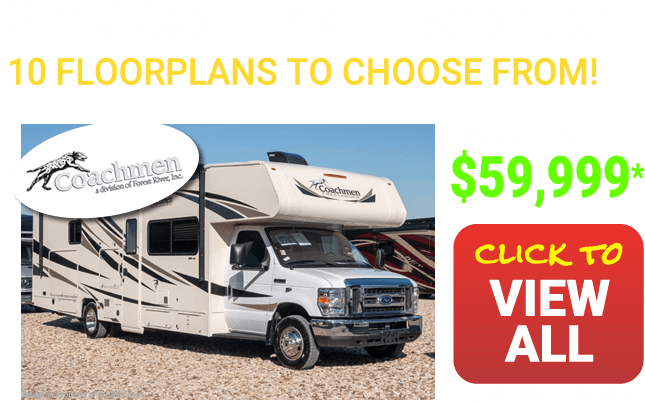 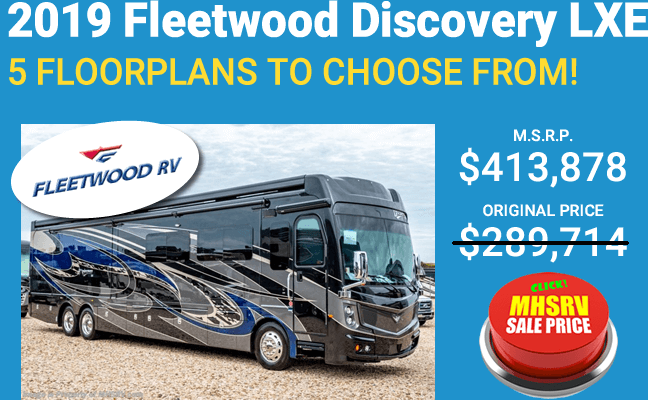 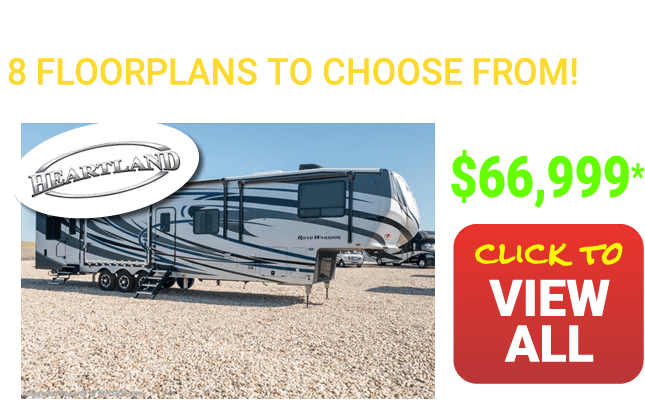 This class C RV is available in a huge selection of floorplans. 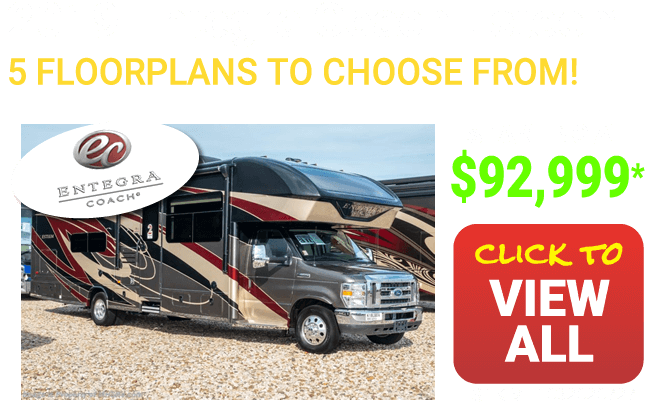 As of 2016 the Chateau was offered in a 22B with rear slide, the affordable and very popular 22E and 23U non-slide class C RVs. 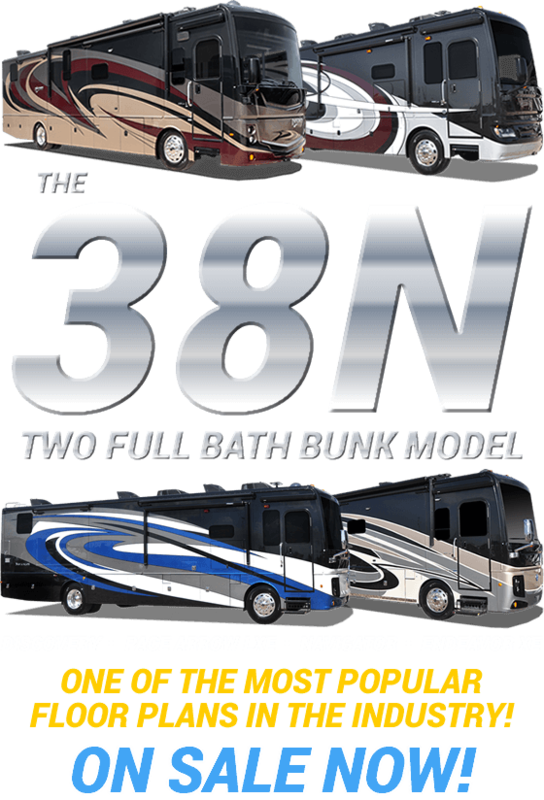 You'll also find a 24C, 26A, 26B, 28Z, 29G, 31L, 31W and the 31E bunkhouse RV. 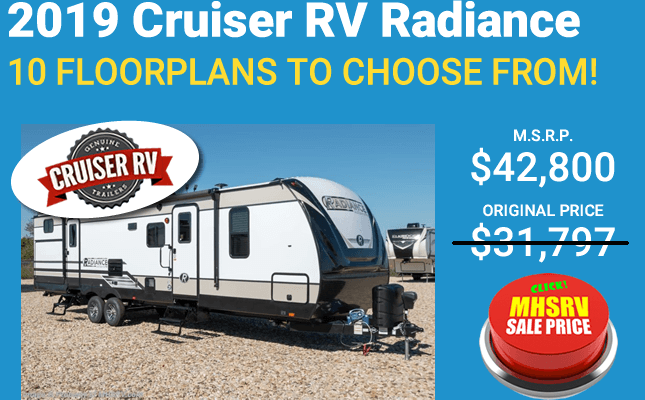 The Chateau brand name is also very extensive in the diversity of models as well. 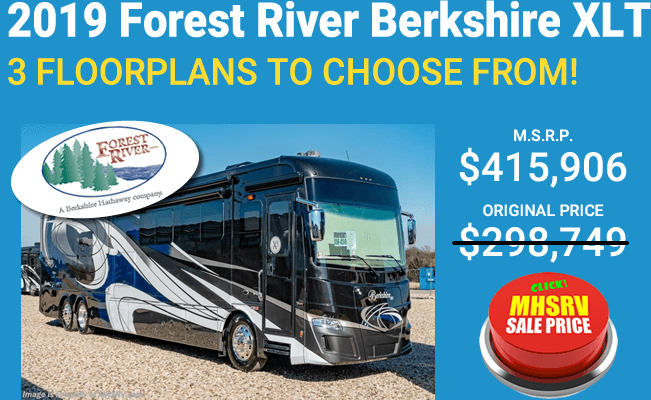 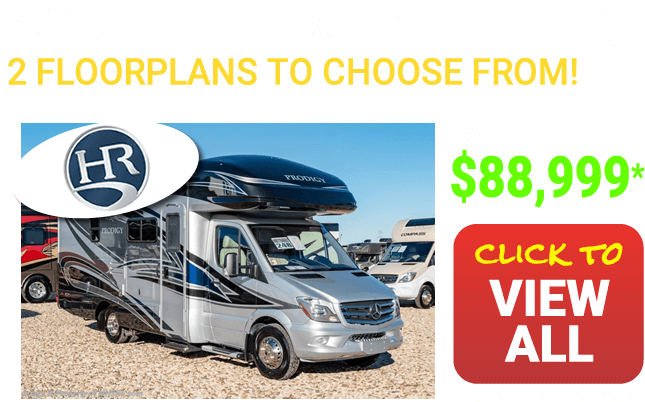 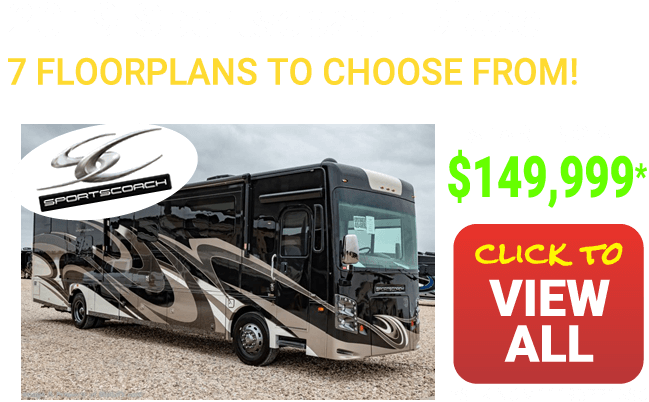 Not only will you find all of the traditional class C Chateaus, but also the Chateau Citation Sprinter diesel, Chateau Citation B+ model and the Chateau Super C diesel RV line-up.  The 4 separate lines all carry the Chateau name, but create a wide variety of floor plans, power plants, towing capacities and much more. 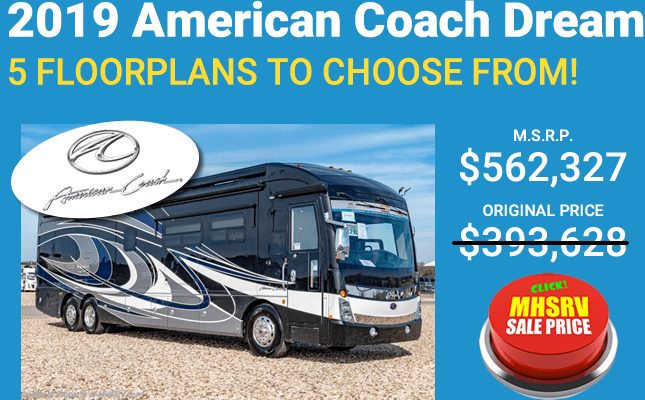 Click here to view Thor Motor Coach Chateau Class C RV Reviews.